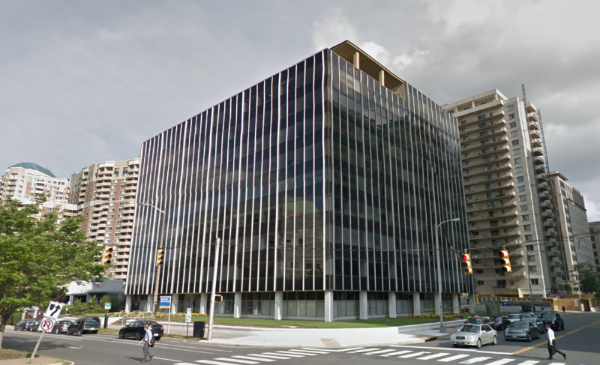 A university signed a lease at 4040 Fairfax Drive in Arlington. The school will pay rent in the mid-$30s per square foot for the 87,000 square foot space. The term of the lease is 13 years and includes 14 months of free rent. A bank is relocating from the East End to 1750 H Street Northwest. 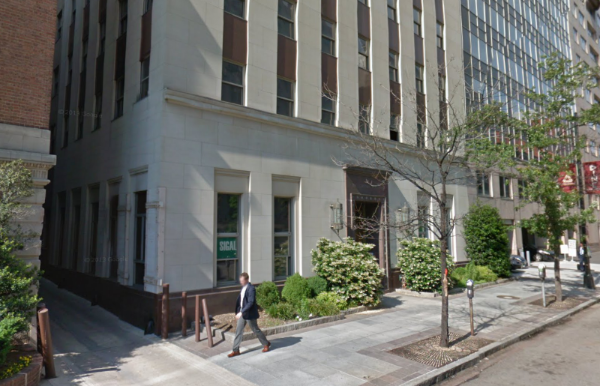 It will pay rent in the mid-$50s per square foot for the 12,366 square foot space. The term of the lease is six years and nine months including eight months of free rent. 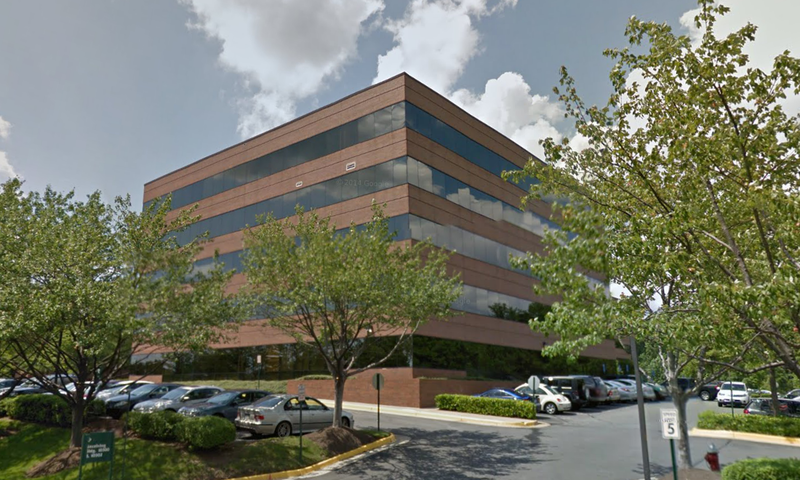 Divorce Attorneys signed a lease at 10300 Eaton Place in Fairfax. The company will pay rent in the mid-$20s per square foot for the 6,702 square foot space. The term of the lease is seven years and nine months including nine months of free rent.